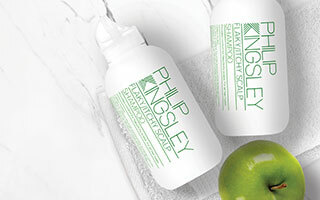 All Philip Kingsley styling products contain UV protection. 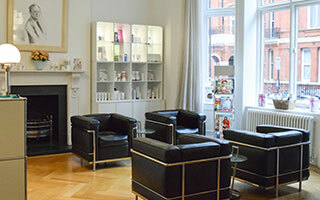 All are safe for chemically processed hair and help to prolong the life of colour treatments. Choose your products based on the styling result you require.